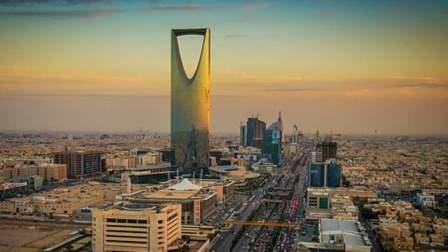 Saudi Arabia will grant visas free of charge to foreign scientists and experts, in a move that especially aims at improving its health sector, media reports said on Sunday. Secretary general of the Saudi Health Council Ahmed Al Aamiri praised the decision made by the cabinet last week, Xinhua reported. Aamiri said the new visa policy was approved as part of various health initiatives suggested by the council to promote the health sector. The new visa, which will be provided only to those who have proven their competency in different fields, is expected to attract top foreign experts who will take part in the research programmes in the Kingdom. Especially, they will help Saudi deal with serious medical issues, including preventing the spread of contagious diseases such as the Middle East Respiratory Syndrome (MERS) virus that caused many deaths since 2012.